Gorgeous updated and move in ready home in a prime corner location. 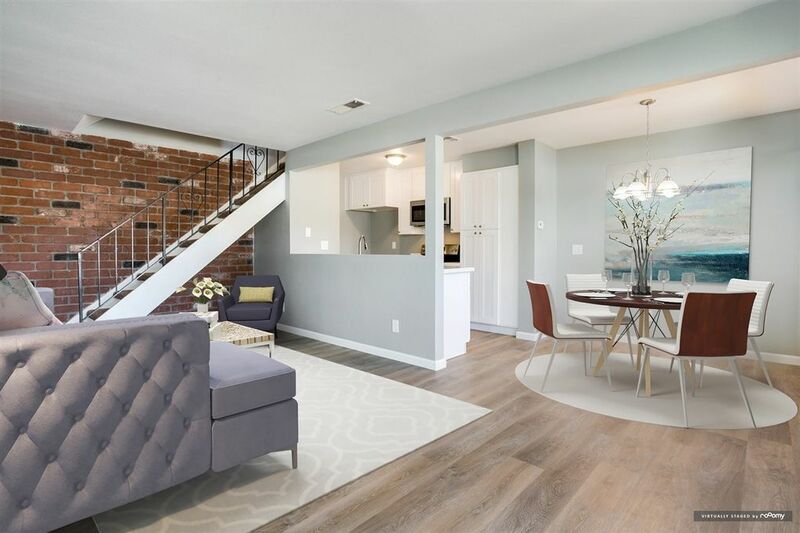 This spectacular condo features open concept living with exposed brick wall. Updated kitchen featuring NEW cabinets, NEW quartz counters, NEW stainless steel appliances. NEW flooring throughout with updated vinyl window's and has recently been painted. Well maintained Wintergardens complex is well maintained and features beautiful greenbelts and a sparkling pool and spa.